Art abounds in Kraków and in addition to the galleries proliferating the Old Town, local artists shop their work to tourists right on the market square, and along the medieval walls of ul. Pijarska on either side of the Floriańska Gate. 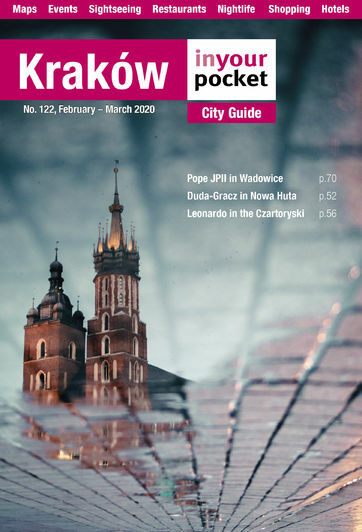 If you're looking for the best spaces for contemporary art in Poland's cultural capital, start with Bunkier Sztuki, Starmach Gallery, the ICC, MOCAK and the Beksiński Gallery, the first four of which feature regularly changing exhibits that are reliably excellent. For more commercial art galleries, visit our Shopping section.